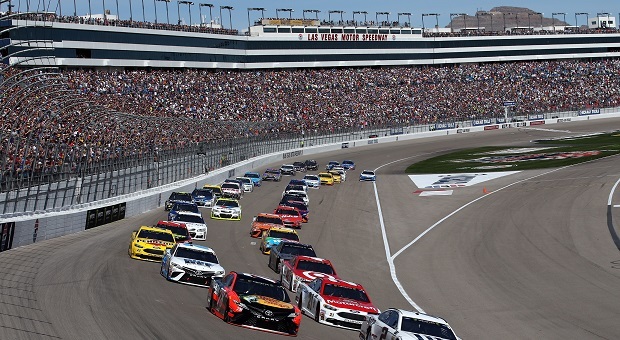 As NASCAR’s 2017 season continued this weekend in Sin City, at Las Vegas Motor Speedway, things began to heat up among this sport’s hard charging competitors. Once again, several popular drivers from the Monster Energy NASCAR Cup Series ride decided to pull double duty in the Boyd Gaming 300 NASCAR XFINITY Series race. 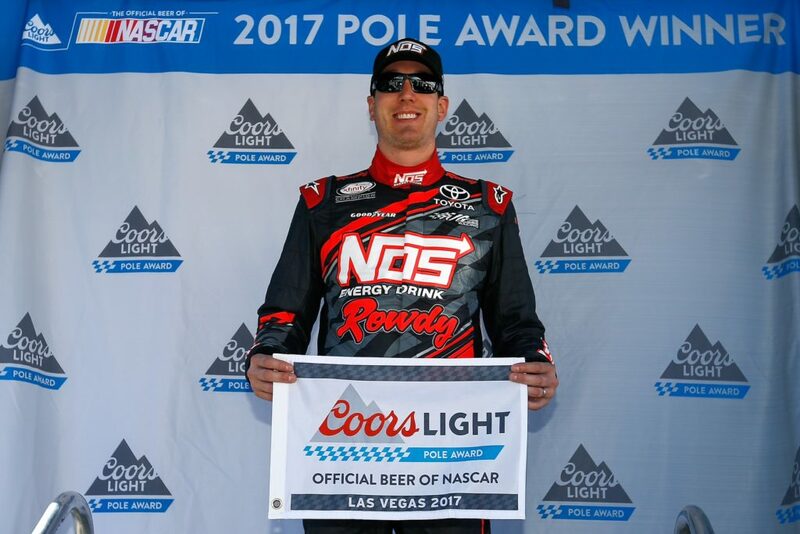 Mr. repeat himself, Kyle Busch, pulled off his second XFINITY Series pole of the year, but it would take more than a pole win to add another win to his trophy case. While Busch was a strong contender at the start of this 200-lap race, leading every lap and winning Stage 1, his No. 18 Joe Gibbs Racing Toyota began to deteriorate during the second half of this race. Following the struggles experienced by the Joe Gibbs team and their driver, two Penske Racing Cup Series drivers would begin dominating. The No. 22 of Brad Keselowski would take the win in Stage 2, but it would be his teammate Joey Logano who would take the checkers after Keselowski brought his No. 12 Mustang to pit road for an unscheduled pit stop, due to a loose wheel, on Lap 108. Despite moving his way back through the field, Keselowski would be unable to move outside of the top-10 while his teammate would take the win away from the No. 42 of Kyle Larson by .602 seconds. 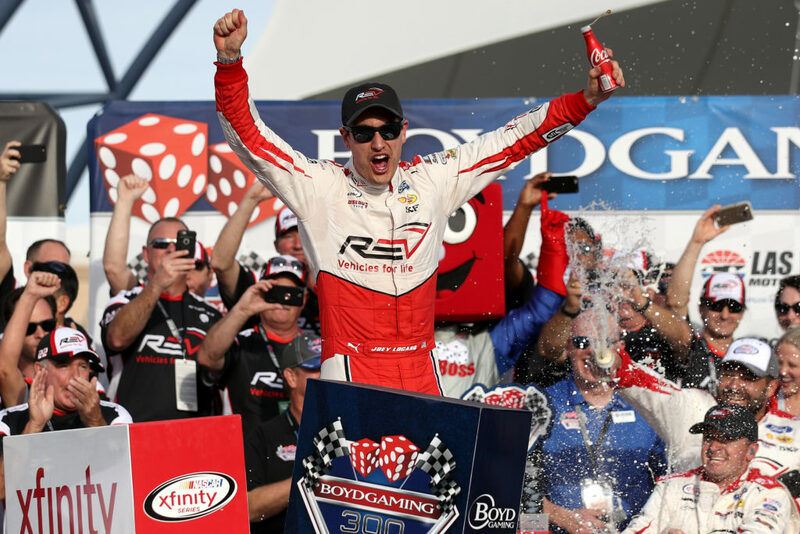 Logano has now taken over eighth place in all-time in career NASCAR XFINITY Series victories. 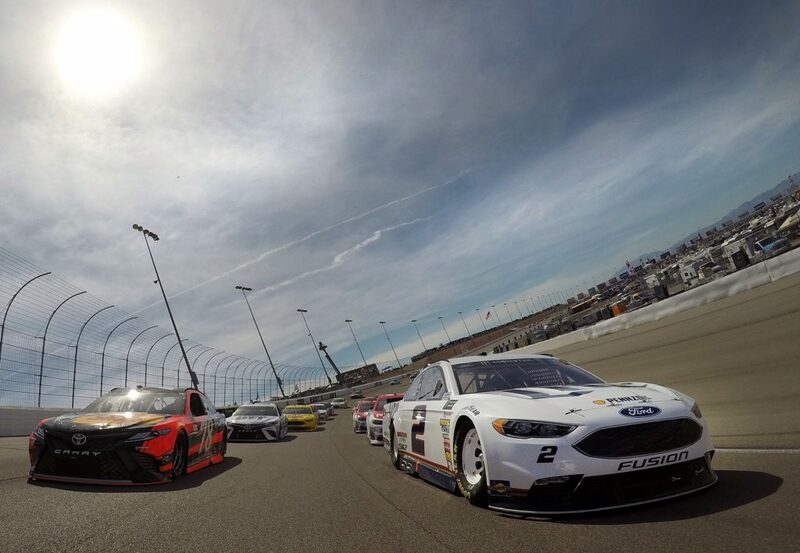 Following the wave of the green flag in Sunday’s Monster Energy NASCAR Cup Series Kobalt 400, it appeared that Penske Racing would be rolling snake eyes after the No. 22 of Brad Keselowski would take the pole. Despite leading 89 laps of this 267-lap race, Penske Racing’s luck would change on Sunday as the No. 2 of Keselowski continued to experience major mechanical issues, which would keep Keselowski from winning any of the three Stages of this race. 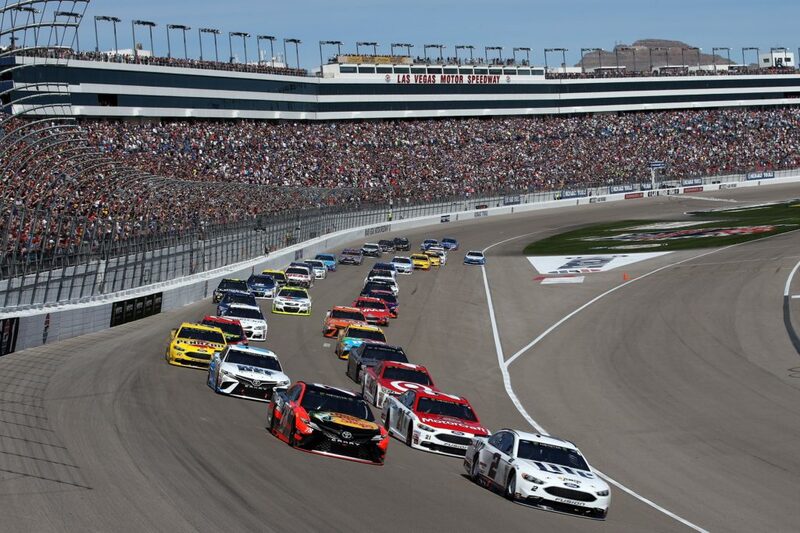 Despite having difficulty turning, losing his brakes and eventually having something major break during the final lap of the Kobalt 400, the Penske Racing driver would hang on for his second Top-5 of the season. So, who would benefit from another legendary driver’s fall this week? Threepeat driver Martin Truex, Jr. continued to prove that his No. 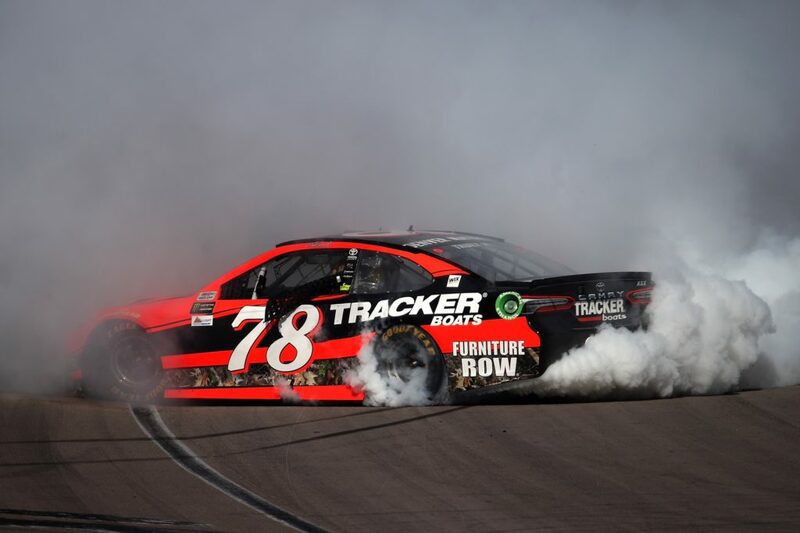 78 Toyota was a dominating force after not only taking the win in NASCAR’s feature race at Las Vegas Motor Speedway, but winning in Stages 1 and 2 as well as taking the win after passing the faltering car of Keselowski on the white-flag lap to take his first checkered flag of the season. Despite Truex’s dominating performance, this wasn’t the major headline that came out of Sunday’s Kobalt 400. 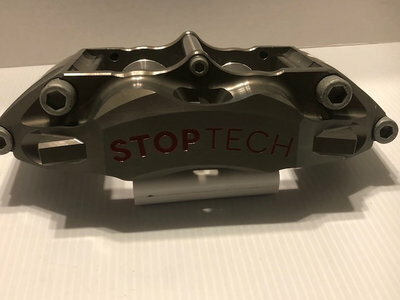 Instead, the sport of NASCAR quickly turned into UFC Fight Night after rowdy Kyle Busch decided to reclaim his previous title after attempting to take down fellow competitor Joey Logano in the pits following this race. Busch blamed Logano for a late race incident that left his No. 18 Joe Gibbs Racing Toyota wrecked and with a 22nd place finish at the finish of the Kobalt 400. After Busch threw a punch at Logano in the pits following this race, the two would fall to the ground with members of both Logano’s and Busch’s team surrounding. After pulling the two apart, Busch would walk away with a bloody head while Logano would be pulled away by a member of Penske Racing’s PR team. Despite losing the fight, Busch swears that he was validated for trying to return the favor to Logano. 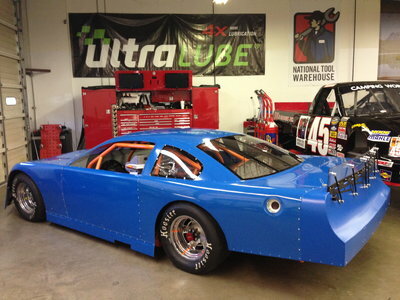 Let’s see if what happens in Vegas stays in Vegas as NASCAR heads to Phoenix.